On Sunday, the Kearney Fire and Emergency Services responded to a single snowmobile accident. 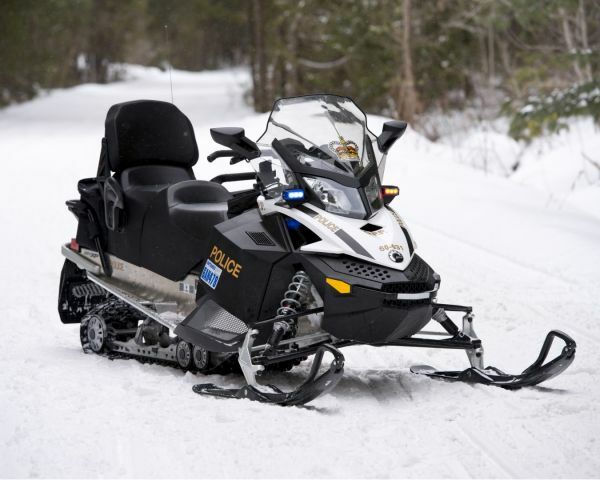 A 45 year old man was travelling on trail 302 in the Cherry Hill Road area of Kearney when his snowmobile left the trail and struck a tree. The rider was transported to hospital and then air lifted to Toronto. Six firefighters, three OPP and two EMS crews assisted in the rescue in minus 20 degree temperatures.